No longer are speckled enamel canning pots the only canner home cooks are reaching for. Driven by the desire for a canner that's just right for the job - taller, wider, or smaller for just a few jars at a time - home cooks are using regular cookware to process their filled jars. Really, any pot with a lid can become a boiling water canner as long as it's fitted with a canning rack or a circular cooling rack like this one to keep jars slightly raised off the bottom. I get it. Fall harvest has traditionally been the time to go canning crazy. But today's home canners know that marmalade season is in winter when the citrus crops are harvested and late spring is the time for rhubarb jam and locally-grown pickled asparagus. Being in tune with the seasons means keeping those canning supplies handy and spreading out the crazy all year long. A look at old canning publications will turn up recipes for things like parsley jelly. Hey, you preserved what you could back then. But today's home canners are craving recipes they can really see themselves using up; even things they're already buying in the store and want to recreate from fresh ingredients at home in their own kitchen. Barbeque sauces made with not just tomatoes but pears and apples or this Small Batch Peach Barbeque Sauce by Simple Bites are endlessly interesting and seriously useful in any kitchen. Move over sweet green relish (but not too far because we love you so), today's relishes are challenging our ideas about what relish is. We're putting vinegar to things like cranberries, cherries and thinly sliced fennel. Modern preserving has evolved from great grandma's recipes to fresh ideas that produce simple, delicious and useful foods. The opportunity to buy locally-made preserves is no longer limited to farmers markets and craft fairs. Retailers like green grocers, kitchen stores and even large supermarkets are now carrying handcrafted jams, jellies, chutneys and other jarred preserves on their shelves. Small preserving companies like Saltspring Kitchen Co. on Salt Spring Island, B.C. are popping up to fill the demand. This is a case of something old being new again. Coloured mason jars were commonly available as far back as the 1800s. Colours in the past have included amber, dark green, aqua blue, cobalt blue, black and milk glass white. The colours helped prevent discolouration of preserved food by blocking some light. Then, for a long time, common mason jars were produced in clear glass. Over the past few years, blue jars have returned and now green jars are making their way onto store shelves. Personally, I like the true colours offered by clear glass, but one look at Pinterest proves the interest in coloured jars is undeniable. 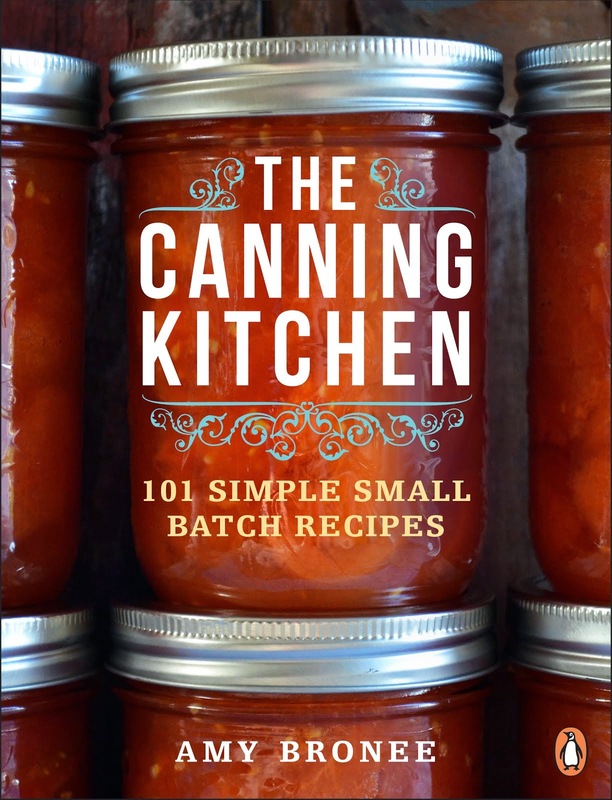 Just like knitting and hand-crafted cards, canning is making a major comeback in gift-giving. I got more jars of preserves and other homemade goodies last Christmas than gift cards. Somehow these simple gestures for each other offer an escape from screens, deadlines, tension and whatever else fills up our lives. Even ultra celeb Gweneth Paltrow says she prefers homemade gifts. Gardeners have long turned to canning to preserve their bounty. But many of today's urban home canners came to preserving through an interest in cooking and may have never grown a garden in their life. Awakened to the value of the freshest and sometimes hard to find ingredients, home canners are increasingly finding time and space to start their very first garden. Classic applesauce is a fantastic thing. So good that home canners are taking the same technique and applying it to other sauces for preserves that put plain to shame. Try pear sauce scented with vanilla bean or rum, no added sugar required. Making Applesauce Fruit Blends is a fun way to combine classic applesauce with blueberries, strawberries and peaches for something fresh and fun. Canning builds community. Whether it's through community kitchens, canning classes, or community orchard picking, coming together as a group to preserve food connects us with nature and each other. Canning classes are popping up at cooking schools and community centres across the country, and gardening clubs are increasingly including canning in their group activities. 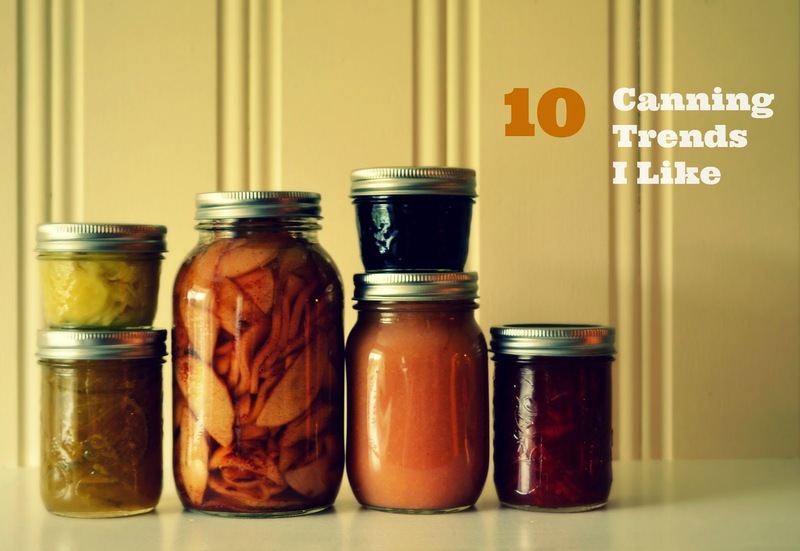 What trends have you noticed in canning? Are there other food trends you love to hate? Leave a comment below. Love this post! I'm so stoked that marmalade is big this year. 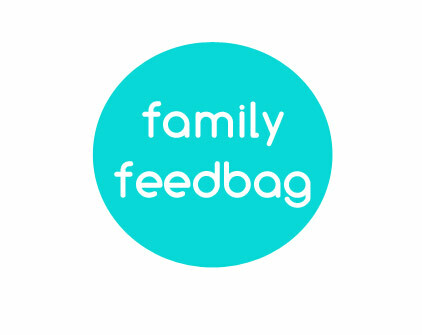 Lots of great posts and information out there.. can't wait to get my own batch put away. Also excited to see the coloured jars. I like them for pickles but clear for everything else. Its interesting that in the past people canned because they had gardens, now we garden because we want to can. I grew up with a ton of fruit trees and bushes and my mom had to can like a mad-woman each summer.. all by herself (after teaching herself since her mother didn't can). Now, I can because it reminds me of my childhood.. but I definitely don't *have* to.